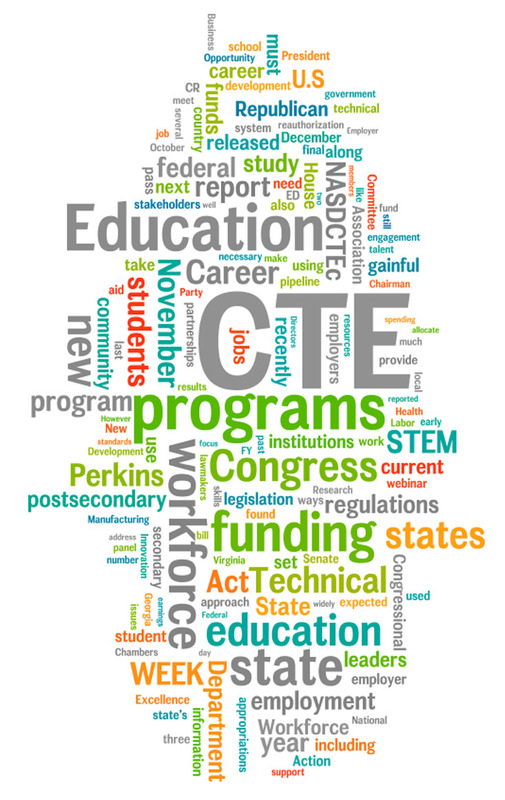 Mary Alice McCarthy, Senior Policy Analyst in the Education Policy Program at New America, discusses the gains congress made in Career Technical Education (CTE) this year, including the reauthorization of Workforce Investment Act of 1998, now the Workforce Innovation and Opportunity Act, as well as moving forward in supporting adult students who may have not completed high school through the Pell grant. â€œIn a time when Democrats and Republicans can agree on precious little, they are finding common ground on the need to help Americans build postsecondary skills and credentials,â€ said McCarthy. Women in the UK are highly underrepresented in STEM careers, especially compared to several countries in Latin America and South Asia who have much higher proportions of women working in STEM professions. Women make up only 13 percent of STEM professionals, even falling behind some developing countries. As part of last weekâ€™s Education for Upward Mobility event, Tamar Jacoby prepared a paper and presented on how CTE impacts anti-poverty and education-reform agendas. ACTE announced the 2015 PSA winners. You can find the first, second and third place PSAâ€™s on ACTEâ€™s YouTube page. A listening session opportunity for stakeholders to provide input and feedback on the provisions of the Workforce Innovation and Opportunity Act (WIOA) regarding guidelines for the states to develop and establish a fiscal and management accountability information system. 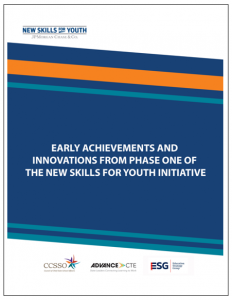 We released a new report exploring how employers are partnering with the Career TechnicalÂ Education (CTE) enterprise to help prepare students for success in careers. 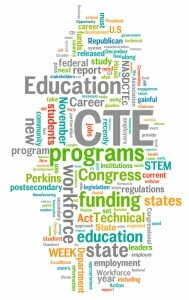 The report drew from a survey of 47 State CTE Directors as well as a dozen interviews to understand how and in what ways employers were engaging with CTE across the country and to illuminate the stateâ€™s role in fostering employer engagement. Click your state to see a snapshot of its progress and student success data in college completion. Then visit in the coming months to see a comprehensive, up-to-date collection of state and campus-level data. Amy Liu, Co-Director and Senior Fellow at Metropolitan Policy Program discusses her recent trip to Germany and how their dual learning program combines academic and work-based skills. â€œRather than limit teenagersâ€™ life choices, the system provides young people with opportunities to attain a college degree or management training alongside paid, practical work experience,â€ said Liu.